(Recorded July 1980, St. Paul Civic Center, St. Paul, MN Streetlife Serenade) Celebration of the unsung a cappela street corner choirs. Musically one of the most emotionally satisfying compositions I've ever attempted. It was fun being a French expressionist. I gave Debussy a good beating. He won. 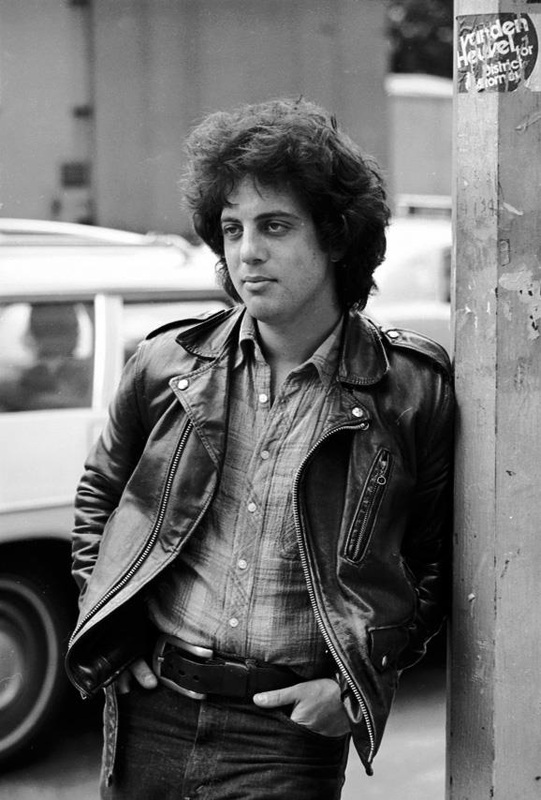 Billy Joel in early 70s. Photo by Don Hunstein, Columbia Records. This is the audio only of "Streetlife Serenader" from Songs In The Attic.